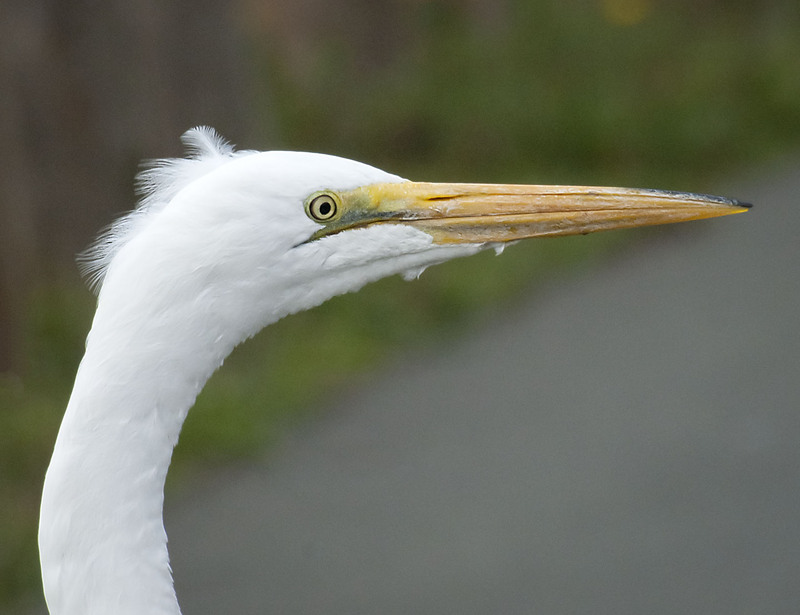 I can’t say for certain but it looks like this Egret has been watching too much news on the television. Yes that is how my face looks after only opening the news feed on my iPad. I understand. My facebook timeline is a mess with people posting and sharing their hair-on-fire stories. I use Twitter a little bit. It is even a constant furious uproar. I’ve wondered about posting some observations on WordPress. But, most of what those I follow post is not like that. I wouldn’t want to impose on the peace of that space. Any thoughts? HI Jim, this is my only contact with the online world and for me it is best to keep things positive and try to inspire. I have considered writing, posting and sharing more controversial or thought provoking writing, links, thoughts, observations many times. I am not sure if a separate page on the blog or a different blog all together would be the best avenue for that. We do seem to be going through a tough stretch these days with the volume of information we are exposed to and the rate of change (all facets) increasing exponentially. Seems like we need science (scientific method) more than ever to help us understand our world yet we seem to be casting it aside. Humans are a curious species for sure. Thank you, Mike. And, let’s hear it for science. Great shot! And yes, I’ve had that expression a lot lately. I do see that face on people more often than not these days. Keep smile and have a great weekend. My feathers are falling out too! I hear you loud and clear. Just try to keep those feathers clean and dry and have some fun along the way. Maybe even the same news I’ve been hearing and reading. In fact, I think I looked that way this morning! Hi, it is probably best for your mental health to avoid listening to the news in the morning. That is probably best these days. If that is what too much news does to you, I’m glad I just skim it online once a day. Now I know what a depressed Egret looks like! Hi Graham, yes it is best to live a low-information lifestyle it seems.